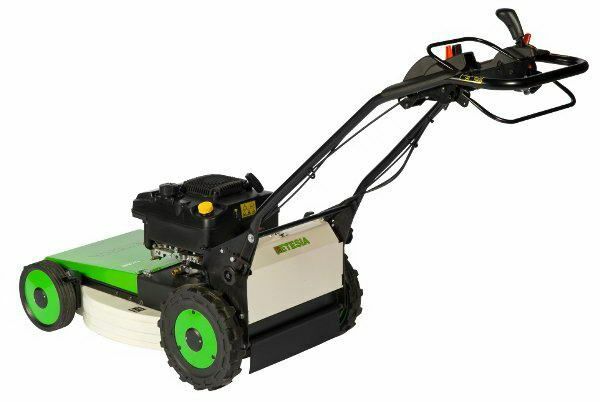 Etesia has launched a new pedestrian brushcutter - the Attila 51 for taming rough grass areas. 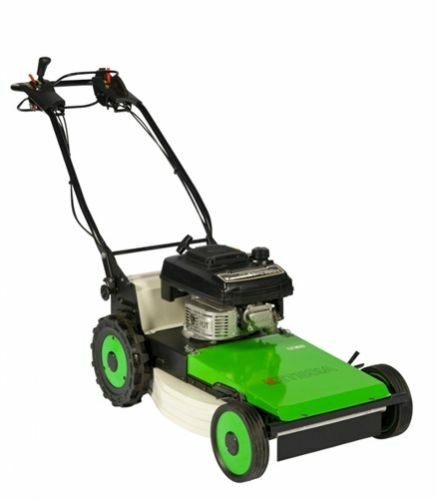 With built-in rugged reliability as standard, the new Etesia AD51 brushcutter has been designed to work in the toughest of conditions. 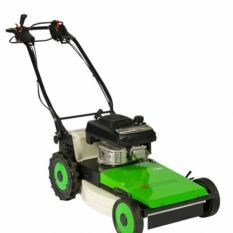 This powerful workhorse effectively deals with clearing vegetation from a wide variety of sites - long grass, weeds, bracken and brambles on woodland paths or orchards. 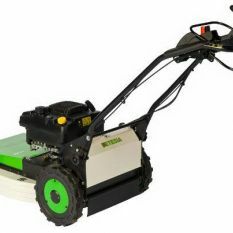 Ease of operation and manoeuvrability ensure total efficiency and high output.